Joining VIPCA is a great way to stay informed within the charter community, and to be part of the marine industry's voice; furthering and boosting your charters each season while developing and supporting the USVI marine industry as a whole. 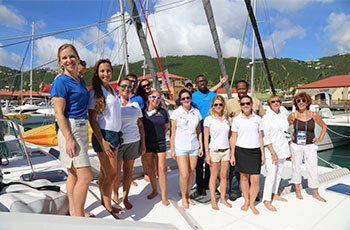 You can join as crew, vessel, vendor or charter broker by clicking the links below. There are already over 300 members benefitting from VIPCA's non-profit services. 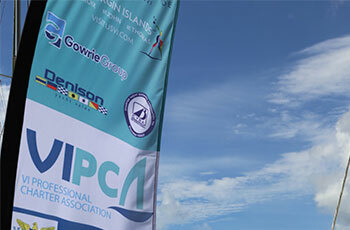 All memberships contribute to VIPCA's projects and initiatives and members will receive quarterly newsletters about what's new in the VI Marine Charter Industry. 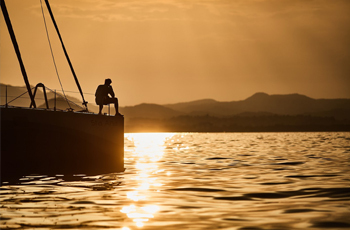 Provides access to discounted Hull and P&I Insurance as well as discounts and benefits from various marine businesses, services and marinas.... and access to the USVI Charter Yacht Show! Provides access to affordable Medical Insurance. Independent from Vessel Membership.